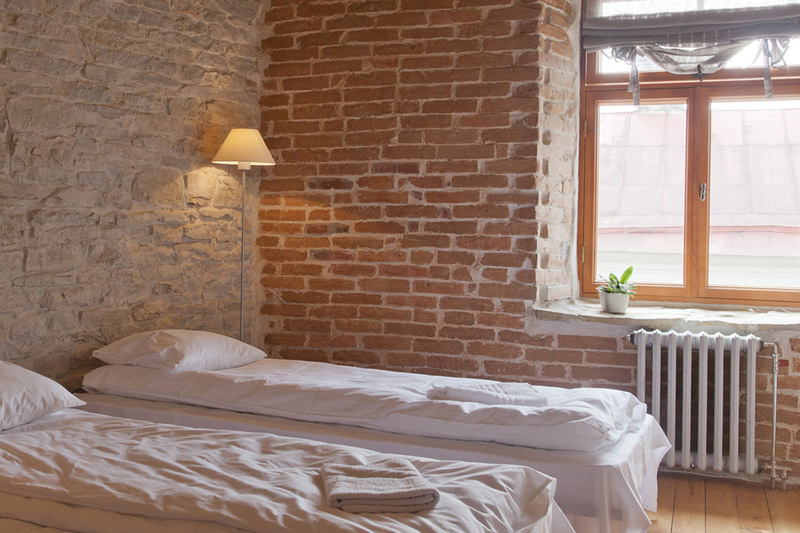 The room locates in the heart of Haapsalu old town. 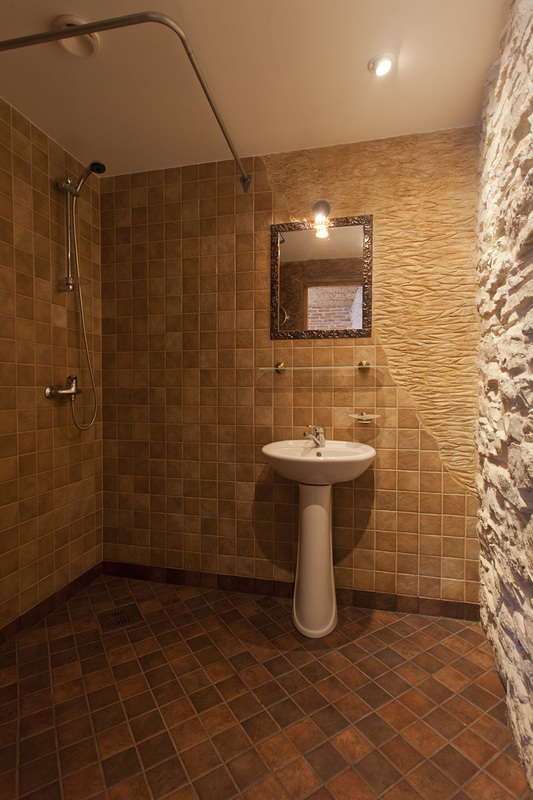 There are shower, WC, wifi internet, two single beds in the room (can be made one double bed by putting together ). Additional bed is available upon request. 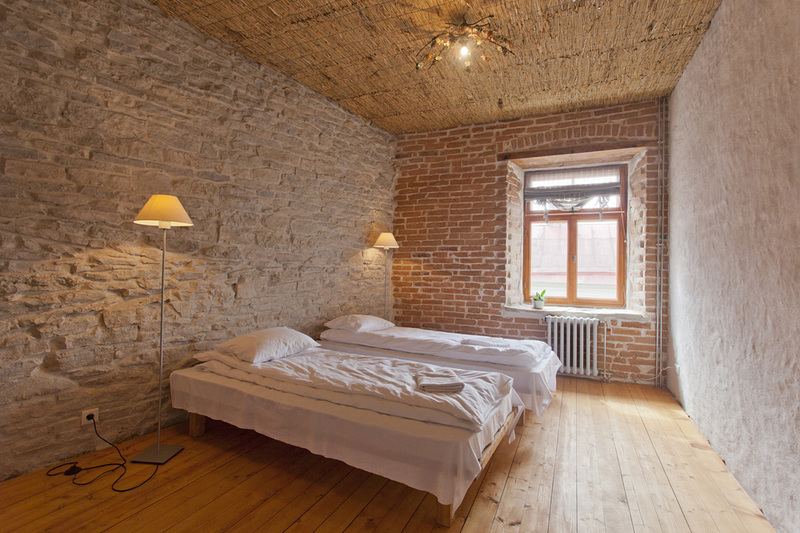 One of the room’s wall is the beautiful house’s wall made from the Ungru’s lame stone. Historically there was merchant’s living room’s rear part. 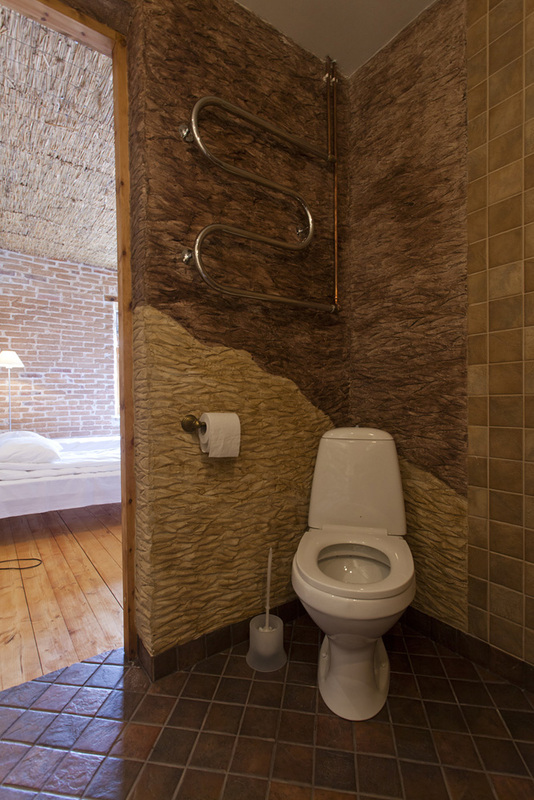 During the soviet time there was living room of the two room flat with kichen and shared toilet.